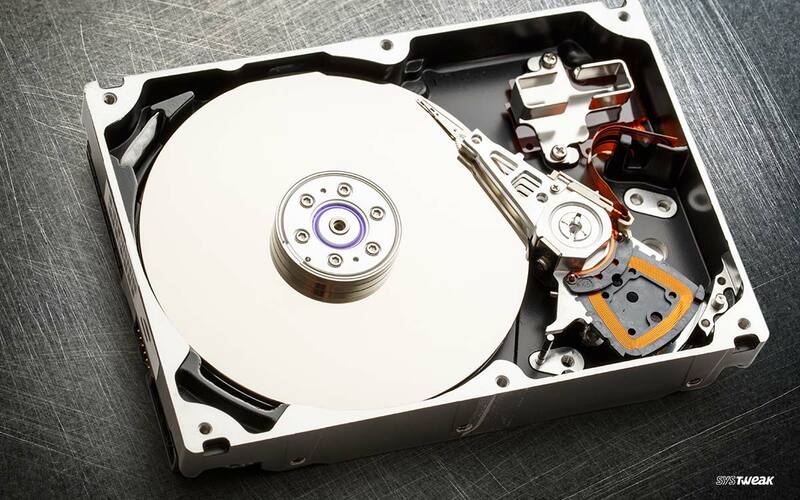 Defragmenting your hard drive is a crucial part of regular disk drive maintenance. Therefore, the best disk optimizer tools will defrag your drive often or on-demand, once your games begin to abate or you face trouble loading up bulky files. But before digging deeper, first, let’s understand what is disk Defragmentation. In simple parlance, disk defragmentation includes a process where accessing or reading any particular file becomes faster, as all the tiny pieces that make up a single file are right next to each other. Hence, Defragmentation drastically improves your systems’ performance by making the reading more efficient. Does Disk Defragmentation Free Up Hard Drive Space? Yes, this is another useful advantage of using one of the best defrag software on your Windows. Disk Fragmentation to some extent allows you to free up disk space on your system. But how much space can be freed at a time that totally depends on how your files are stored on disk. How Long Does It Take to Defrag a Disk? Another frequently asked question before we proceed to our list of 10 best free defrag software is about how much it usually takes to defrag a disk. Well, the time cannot be defined as it depends on hardware and processor which you use. If you’re using a high-end software then defragging process might be wrapped in simply 90 minutes but can also take up an entire day if your system is running in a poor state. Here are the 10 useful Disk Defragmenter software for Windows 10, 8, 7 and other versions, which can make your PC as good as new! Disk Speedup is one of the best defrag tools for Windows and occupies minimum space on your system. Over time, the files on your system become fragmented. With the installation and uninstallation of software and all the modifications done on files, these files tend to be stored in chunks on your hard drive. That’s where Disk Speedup comes in use. It not only defragments the hard drive in a few clicks but also arranges fragmented files consecutively. The software is safe and secure because it checks if the new data has been written correctly or not, before overwriting the old data, . You can pause and stop the defrag process anytime without fear of losing data. With the inbuilt Disk Doctor, it checks the files and drives for errors and fixes them. 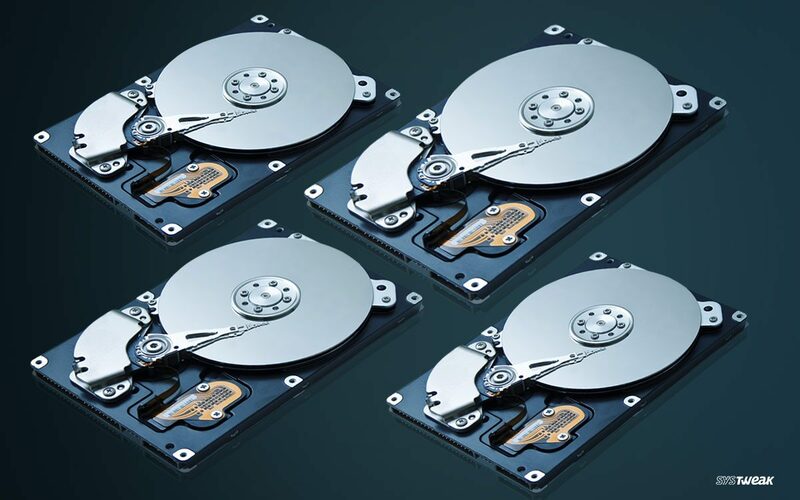 Moreover, it lets you know about the health of your hard disk by accessing the data maintained by the hard drives about the wear and tear experienced and presents it simply. Defraggler is one unique defrag software for Windows that comes along with a choice to either individually defrag the files or defragment the entire disk in one go. This disk optimizer allows you to defragment by selecting individual files and completes any task within less than no time All you would like to do is run an analysis and it’ll list down all the fragmented files on the drive, therefore, you’ll be able to choose the files that you just need to defrag. O&O Defrag Free Edition has a composed and simple to utilize interface. It underpins regular components found in comparable defrag programming, such as advancing a drive, survey a rundown of all the divided documents, and checking a drive for any errors. The app possesses all those features which make it one of the best disk defragmenter for Windows amongst other available apps. Not just this, it defrags your disk on a weekly basis as well, which you can likewise arrange O&O Defrag Free Edition to begin a defrag automatically when the screensaver pops up. GlarySoft Disk Speedup is a fast and efficient disk frag software that comes with a handy and neat user interface design. This tool is optimally designed to optimize your Windows system and improve the overall performance of your PC. If you’re having a hard time with a specific file or application, then Auslogics Disk Defrag is the perfect choice for you. The app will also optimize your file system for faster file reads and writes, show you a list of fragmented files instead of showing a vague fragmentation report. The app is easy enough to drive magic on your disk drive. However, if you would like to induce beneath the hood, the app includes variety of scripts and a scripting engine that offers you access to the tool’s underpinnings. WinContig quickly defrags files without having the need to defrag the whole disk. It’s easy to use and doesn’t create any installation directories or Registry entries on your computer. One of the most unique highlights about this defrag software is the fact that it can work on up to 3 computers at the same time. Diskeeper 18 home keeps your system in optimum state, as good as new. Once you’ll use this tool on Windows you will experience a whole new improvements in system performance be it faster boot times or faster Internet browsing. UltraDefrag is ideal for both novice as well as advanced users. The software comes along with as common features that everyone can use and on the other hand, advanced options too if you need to make any specific changes to the program. Apart from keeping your drive happy, here are a few other useful benefits of using Disk fragmentation on Windows. Does Disk Optimization Speed up PC? This is another commonly asked questions which most of us often wonder. Well, yes disk optimization certainly speeds up your PC’s performance. Disk Optimization focuses on improving the overall performance of your system in terms of reliability and speed. One of the most important tasks of a disk optimizer is to compress the data and to maximize free space on your system. As we’re now through with some of the best disk optimization software, it is really important to understand the importance of this whole process. If you’re confused which disk optimizer you should pick from the list, then we would recommend you to go for Disk Speedup. Disk Speedup not only comes with a simple interface but is also safe and secure for your system’s health. Get ready to wipe out the junk and run your system in the best possible state! So here a quick rundown of 10 best disk defragmenter software for Windows 10, 8, 7 and other versions, that can keep your system optimized and your hard disks clean and tidy. If you have any personal favorite feel free to drop us a comment!